Come September and the festive season begins with celebrations of Ganesh Chaturthi, followed by Bakri Eid. While most Indians, look at it as celebrations, the bourgeois look at it as a reason to runaway and grab their long weekend holiday. Here are some travel ideas to challenge yourself, this September. This ‘yoga capital of the world’ fosters spirituality and is evidently considered as a holy pilgrimage spot. 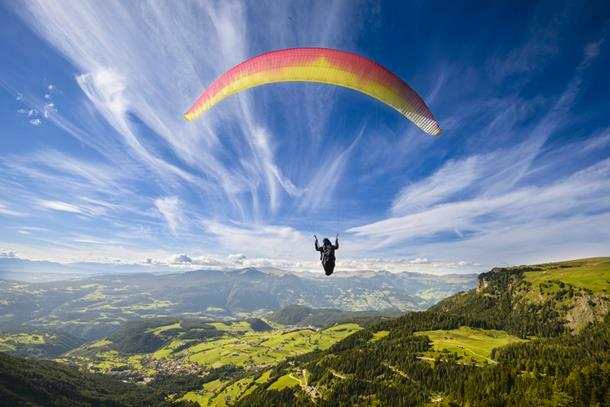 But what fascinates the discerned traveller like you and me, is the galore of adventure activities that it provides. 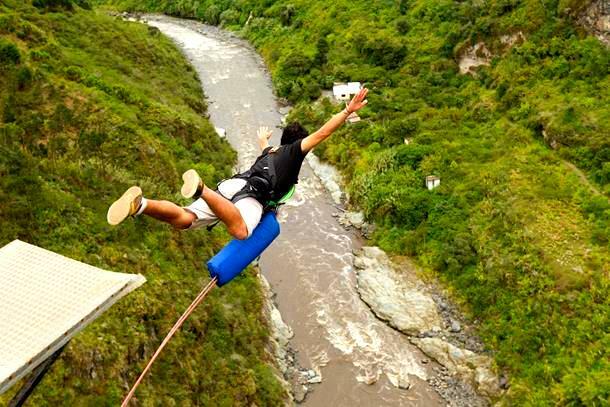 Boasting of the highest bungee jump in India, Rishikesh is a haven for adventure junkies. Kayaking, white water rafting, cliff jumping and camping are just few of the adventurous activities that you can indulge in when you are here. Once in Rishikesh, the opportunities are ceaseless. Amidst the scenic valleys and rolling plains of Himachal Pradesh, Bir is carved out as India’s largest paragliding destination since 1984. Swing through mother nature, enjoy its splendid sights and feel the clouds cuddle you as you rise high in the air. Don’t worry, the experts will help you with it all. 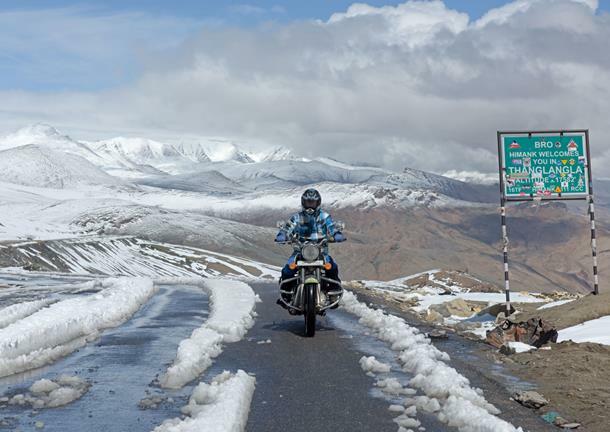 Feel the whiff of cold air as you ride through the adrenaline-fuelled passes of Ladakh through the adventurous Leh-Manali highway. Himalayas soar high up in the skies and cold rivers meander aimlessly in the labyrinth of this beauty. A biking trip that challenges you as you traverse though the world’s highest motorable road, yet soothes your soul with the fluttering of prayer flags. Embark on an epic road trip set against the dramatic backdrop of the cold mountain desert. If biking is your labour of love, then think no further and just hit the road. An outrageous abyss, that is more than a mile deep, Grand Canyon has left greatest of geologists ponder over its vastness and unique topography - iridescent desert hues over a fine play of light and shadow, and soaring pinnacles impregnating a river meandering through its magnanimity. There are no death of activities that you could in here. 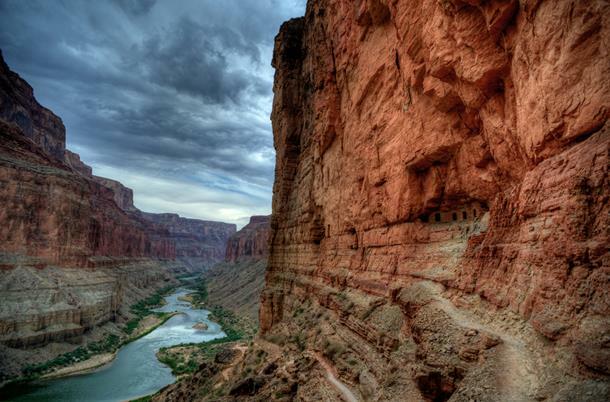 From hiking the canyon to canoeing and rafting through its rapids, there's everything. 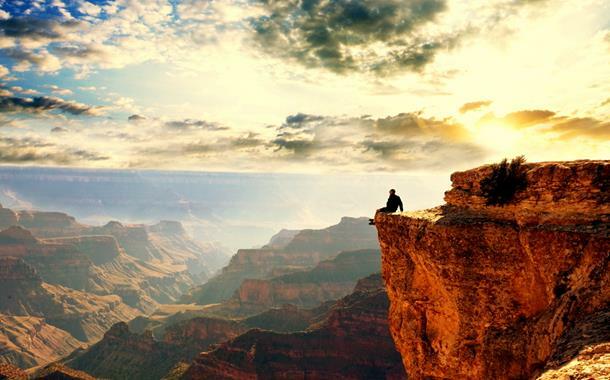 The Grand Canyon Skywalk is a thrilling experience that can give your spine the chills. Beautiful beaches dotted with palm trees, mystical temples, soaring mountains, rice-terraced valleys, laudable volcanoes, vibrant culture and historical heritage, Bali is an irresistible island that is a fine play of romance and spirituality. 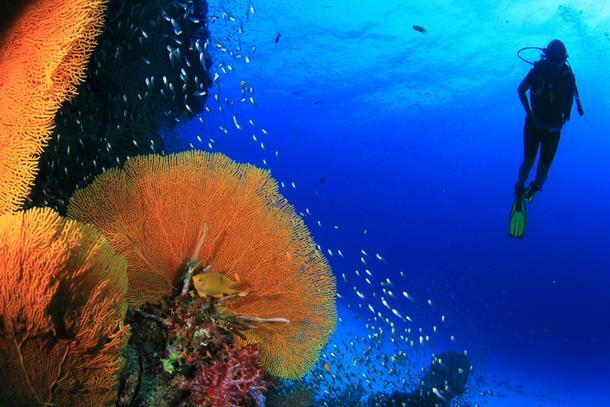 All that said and done, Bali is definitely an adventurer’s paradise as you can indulge in a lot of activities. September is the perfect time to get your surfboards out and catch a wave. You can even hike an active volcano called Mount Batur. It offers you other adventure activities like bungee jumping, river rafting, cycling, scuba diving, snorkelling and many more. 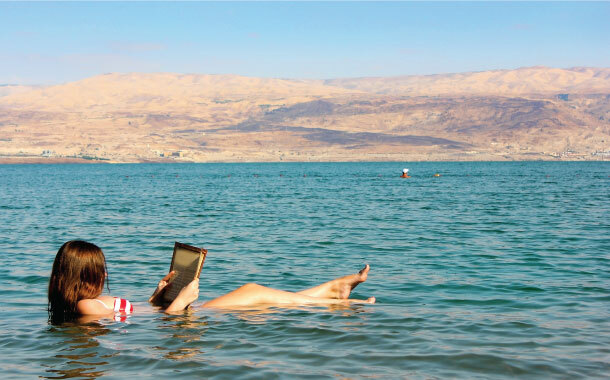 One experience that you can’t miss is floating on the Dead Sea. The incredible part of this experience is that you don’t need to know how to swim. The density of water is so high that you just have to lie down, and you’ll float on your own - an experience that you definitely can’t have anywhere else in the world.